Alan Fletcher is best known to TV audiences around the world as Doctor Karl Kennedy from Australia's longest running drama 'Neighbours'. 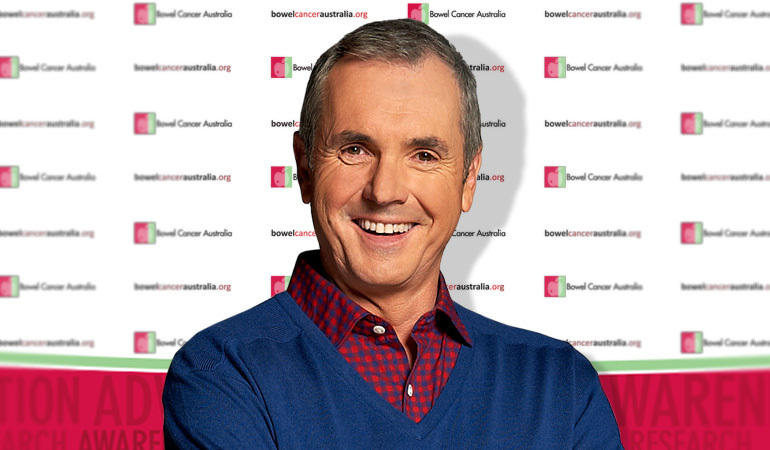 Alan has played the role of Dr Karl for more than 20 years and is now using his profile and experience to help raise awareness for bowel cancer as Ambassador for Bowel Cancer Australia. "Playing an onscreen doctor has helped me associate with many causes that focus on health issues." "Bowel cancer is a good news story, with regular testing and GP check-ups combined with basic diet and lifestyle awareness, most bowel cancers can be prevented or successfully treated." An actor for almost 40 years, Alan has performed in over 60 theatrical productions including "Mame" and "Sweet Charity" for the Production Company, as well as numerous television programs such as "Cop Shop" and "The Love Boat". Alan has also performed in a number of mini-series and feature films, and written and performed for radio drama and comedy. Alan has very kindly lent his voice to promote Bowel Cancer Awareness Month on radio across the country, called on the men of Australia to man up and grow some facial hair for Decembeard and encouraged Aussies to screen for bowel cancer through the 'Don't Wait Until It's Too Late (#PreventBowelCancer)' campaign.  We welcome Alan Fletcher to the team at Bowel Cancer Australia and thank him very much for his support!